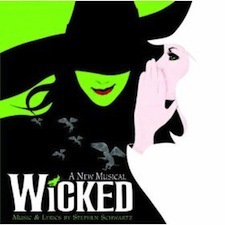 Today only, Amazon is offering the Wicked the Musical MP3 album for just $2.99! You save $15.82 compared to buying all of the songs separately. This is an absolutely amazing play, so if you have the chance to go see it, I highly recommend that you do so!